Welcome to Spring Hill Well Drilling! Look no further for all your well drilling and well service needs. We have been in business for over 30 years so we have the knowledge and experience that you are looking for. 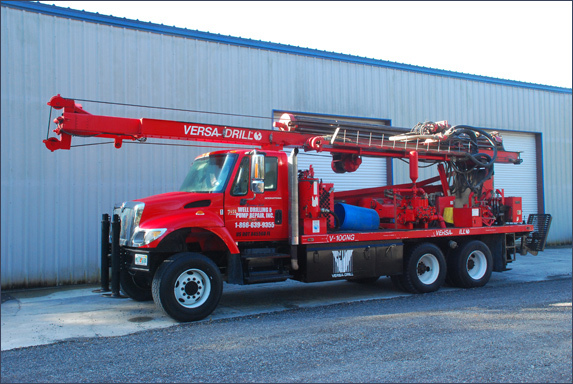 Spring Hill Well Drilling is here to provide you with all of your well drilling and well pump service needs. If you need a new well, a service call or just simply have a question our office staff is ready to help! Copyright 2010 Spring Hill Well Drilling. All rights reserved.